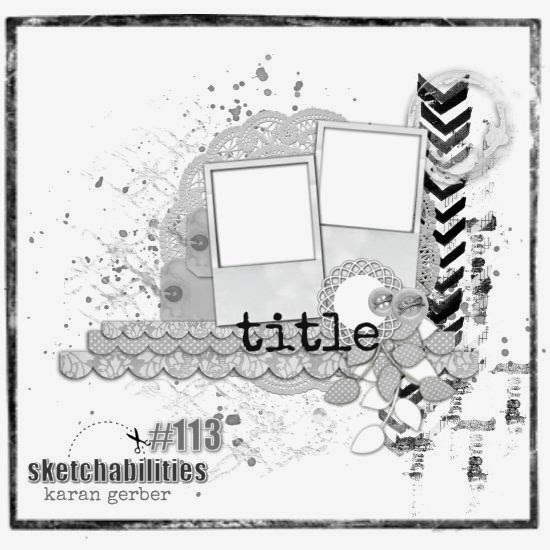 I share my layout with sketchabilities #113. This time I create it by inverting this sketch my work. The photos are my daughter when she was 1 year old. Thank you for giving me the opportunity to make the layout with this favorite photos!! I enjoyed making the background with ink and light modeling paste. Beautiful page, love the background and the colours you used! Ayumi what a precious layout. Your sweet photos and soft gentle embellishments go together perfectly. 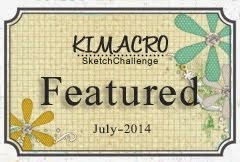 Great to see your beautiful work kicking things off for Sketchabilities #113. What beautiful photos! Your layout is stunning! 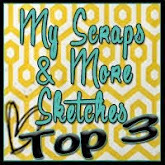 Thanks for playing along at Sketchabilities! Stunning page, dear! Everything is perfect to me!!! Thanks for playing along with us at Sketchabilities!! !